Your teen has had a taste of driver education and is ready for their first driving lesson. You had your discussion about defensive driving and you both are probably a bit nervous about what lies ahead. You two are likely having differing conversations in your head as you get into the car for that first lesson. 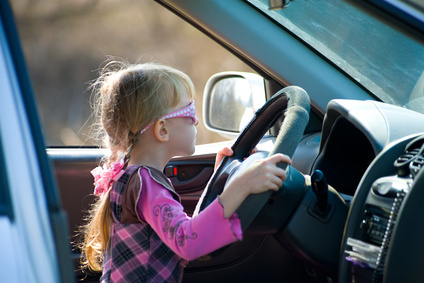 YOU: “I learned to place my hands at 10 and 2 on the steering wheel but, because of airbags they now suggest 9 and 3, so place your hands on the steering wheel, and slowly…SLOWLY…put pressure on the gas pedal. Alright, it may not go exactly like that, but you get the idea. As a parent we sometimes think that our kids may not always be fully attentive. We are probably correct, but that doesn’t mean we shouldn’t keep saying and doing the right things. That includes finding the best driver education programs available. You may want to look into our parent-teen driving agreement as well. Make sure you have your discussions about defensive driving, distracted driving, use of alcohol, and rules regarding driving with friends early and often with your teen. After all, you never know when they may be listening!